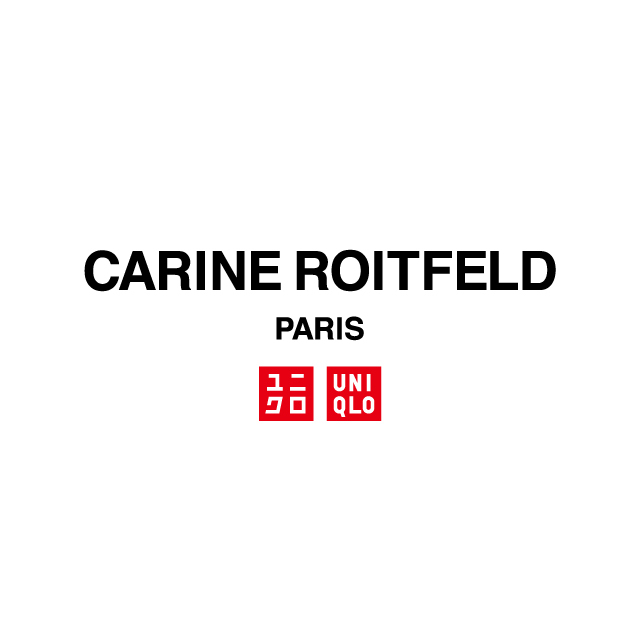 Known for her provoking artistry during her 10-year tenure as editor-in-chief of French Vogue and as the Founder and Editor-in-Chief of the CR Fashion Book, Carine Roitfeld has collaborated with UNIQLO for a new women’s line based on UNIQLO’s LifeWear. More than exceptional design, the new collection is based on UNIQLO’s LifeWear – innovative, high quality clothing that promotes comfort and is available at reasonable prices. The designs were overseen by Naoki Takizawa, UNIQLO Design Director, and it includes about 40 items from stylish outerwear to feminine innerwear. The collection will be available at UNIQLO flagship stores worldwide and through the online store (www.UNIQLO.com) from the end of October 2015. 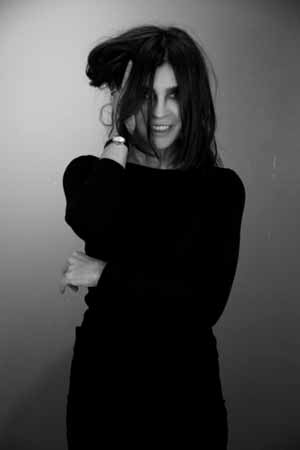 “I started from the idea of clothes that I would want to wear myself, and developed this into clothes that anyone would want to wear, a woman’s ideal of clothes that make her feel transformed when she wears them,” Ms. Roitfeld added. “The clothing depicted in these fresh and innovative visuals, produced with the fashion world’s most influential creators, seems somehow triumphant. I believe that a new type of LifeWear will be created through her work,” Mr. Takizawa concluded.